Live from Windsor, CNN’s team of anchors, correspondents and contributors will cover the much-anticipated Royal Wedding of Prince Harry and Meghan Markle beginning at 4am on May 19th. Coverage will include guest arrivals and fashion, as well as the ceremonial traditions from the historic Windsor Castle and St. George’s Chapel. CNN’s royal wedding day coverage will follow the procession as it makes its way to the castle along the riverbank with multiple views of St. George’s Chapel and will be simulcast across CNN/U.S., CNN International and HLN Headline News. CNN en Español will simulcast from 7-11am. 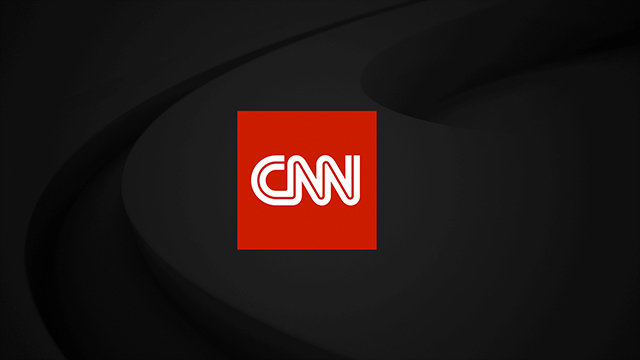 CNN will replay the nuptials at 8pm ET on Saturday and HLN will re-air at 3pm ET. On CNNI, Chief International correspondent Christiane Amanpour will anchor Amanpour from Windsor on Friday, May 18th, and both Quest Means Business with Richard Quest and Hala Gorani Tonight with Hala Gorani will be live from Windsor throughout the week to ensure global viewers are part of the excitement leading up to this much-anticipated event. Additionally, there will be special editions of the interactive discussion show CNN Talk with Max Foster on Thursday and Friday, live from Windsor. CNN en Español reporters Samuel Burke and Claudia Rebaza will report from London as well. In addition to the TV airing, CNN will live stream the Royal Wedding on Saturday, May 19th from 5-9 a.m. ET on CNN.com’s homepage and across mobile devices via CNN’s apps for iOS and Android. It can also be viewed on CNNgo (at CNN.com/go on your desktop, smartphone, and iPad, and via CNNgo apps for Apple TV, Roku, Amazon Fire and Android TV). Across CNN Digital’s platforms, coverage of The Royal Wedding will take over properties on wedding day, and will include live blogging coverage on the day of, in addition to a multitude of features and interactive pieces such as a quiz based on Meghan Markle’s UK citizenship test, a timeline of the couple’s relationship from Soho House to Windsor, and an interactive Gigapixel from the Long Walk as Meghan and Harry’s carriage passes by on their wedding day.